With increasing pressure to provide high-quality products at competitive prices, it’s imperative that you work with a machining company that understands the demands you face from your customers and stakeholders. From design and sourcing quality materials to precision machining and rigorous quality control inspection, Master Machine, Inc. is your partner for quality parts made to spec on time and on budget. Our customers include some of the most trusted brands in defense, aerospace, industrial motion controls, motion technologies, automation, and telecommunications, all industries that require every component of their equipment to work flawlessly in the field. We continually invest in the latest precision machining technologies to better support our customers’ needs. Our robotic machining capabilities and quality control process guarantees every part we create for you will be machined to your exact specifications and tolerances. Master Machine’s automated technologies are cutting-edge, but our largest asset is our team. Our engineers and machinists put their decades of combined experience to work for you and your project, from design to production to quality control and testing. Bring us your challenge and our expert team will deliver an innovative solution. We serve companies that manufacture some of the most complicated technologies in use today, from fuel systems for airlines to air rescue equipment and artillery components for our nation’s military. Automobile and power sports manufacturers also rely on us to produce components that won’t fail in the field. Whatever your industry, work with Master Machine, Inc. to gain a resource for flawless parts delivered on spec, on time, and on budget. Your need for precision parts does not stop when disaster strikes. That’s why Master Machine has spread its total 71,000 square feet of space across two facilities. Master Machine, Inc. has pursued one goal for more than 40 years: manufacture high-quality, precision-machined products. This was principle objective of Master Machine, Inc. founder in 1977 and continues to be the mission of the sibling team that leads the company today. 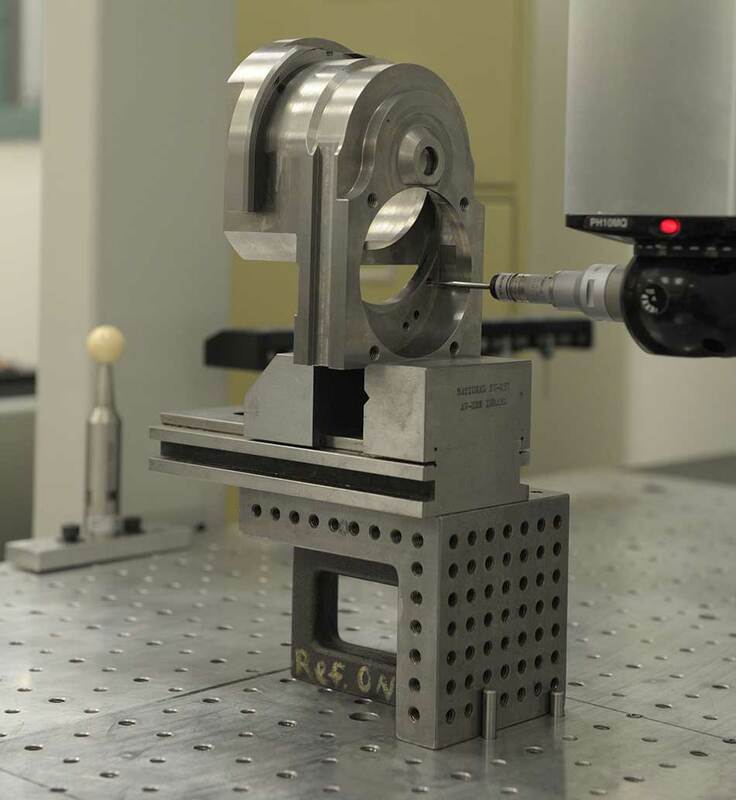 Our precision machine shop serves a range of companies in a variety of industries in the United States and around the globe, including Fortune 500 firms. Our commitment to delivering 100-percent quality while lowering costs and exceeding expectations means our customers return to us again and again for solutions to their precision parts machining challenges. Website and content © 2018 Master Machine, Inc. All Rights Reserved. Minneapolis website development.